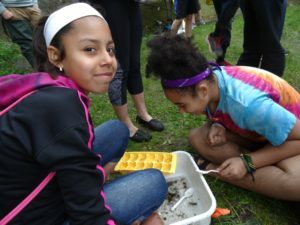 On May 22nd and 23rd, middle school students from Whitewater visited Bluff Creek State Natural Area for half-day field trip. 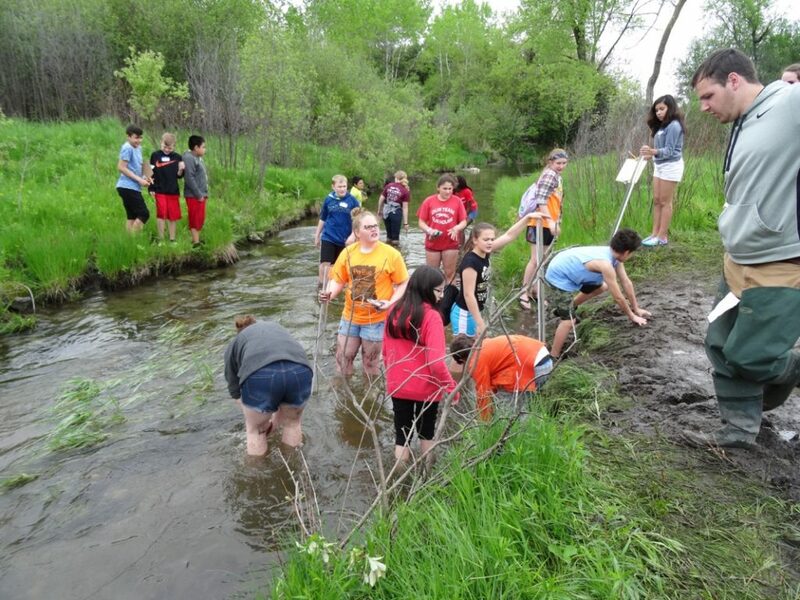 These students got into the stream for water quality testing which included temperature, dissolved oxygen and macro-invertebrate inventory. 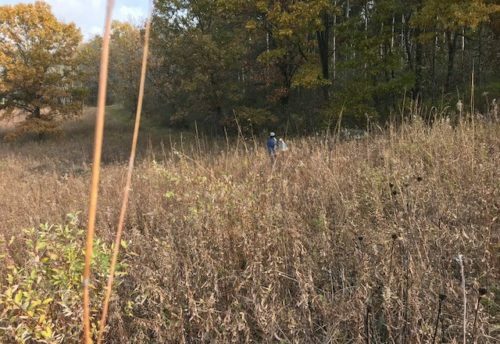 Then they hiked through the prairie where they learned about the use of fire in land management, and also learned to identify native and non-native prairie plants. Six classes visited over two days. They left with many stories to tell about their outdoor experiences including wet shoes and touching bugs! 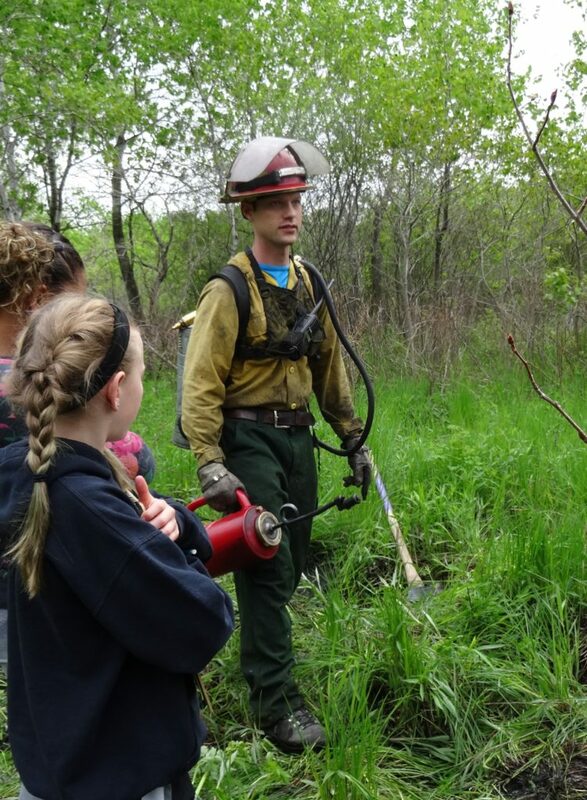 One highlight was a visit from Jared Urban from the Wisconsin DNR who wore his fire protection gear and demonstrated the torch and axe. 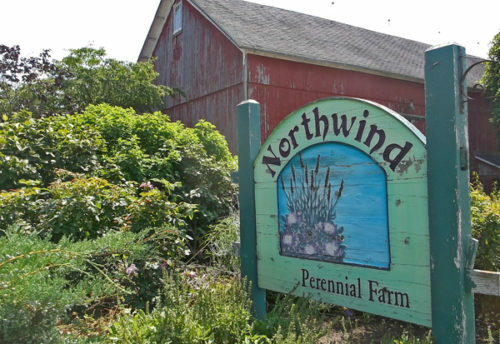 Educational programs like these are part of Kettle Moraine Land Trust’s mission to preserve special places. 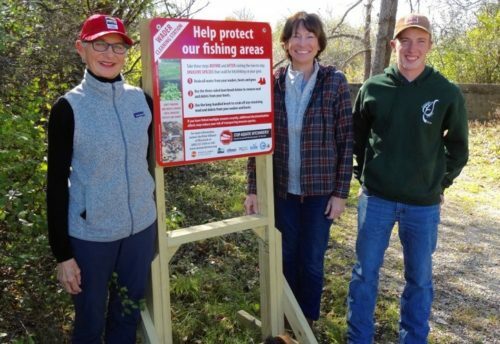 Learning about the importance of habitat for wildlife and the role clean streams play in our water quality helps people understand why they should support a land trust such as KMLT. Partnering with schools is beneficial for all!